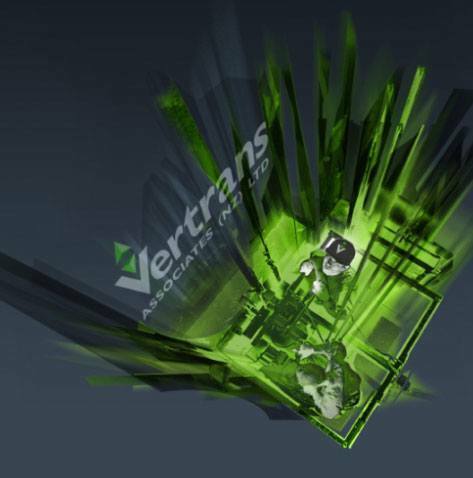 Vertrans, an independent engineering consultancy committed to Vertical Transportation. Vertrans Associates (NZ) Ltd is an independent engineering consultancy practice entirely committed to the Vertical Transportation discipline. Vertrans works with all recognised lift and escalator supply companies to achieve a valued engineered solution to any Vertical Transportation requirement.